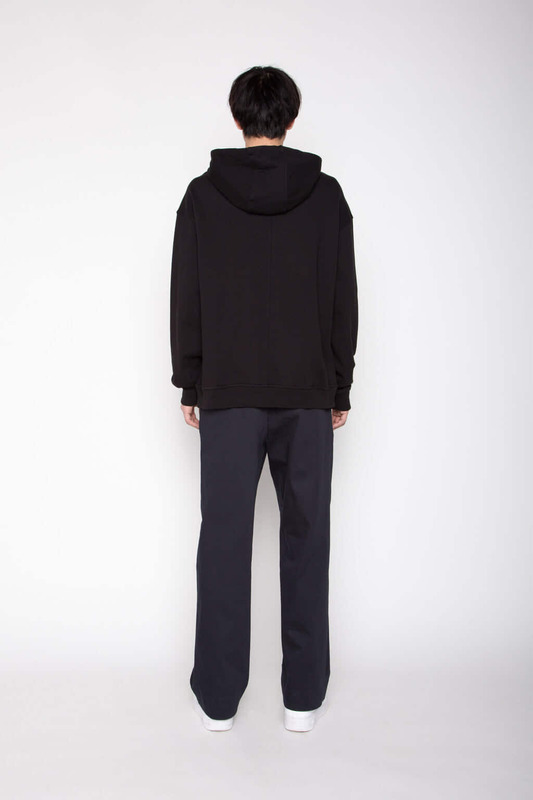 Consuming the world of street style, this basic hoodie is ideal for the current fashion season. 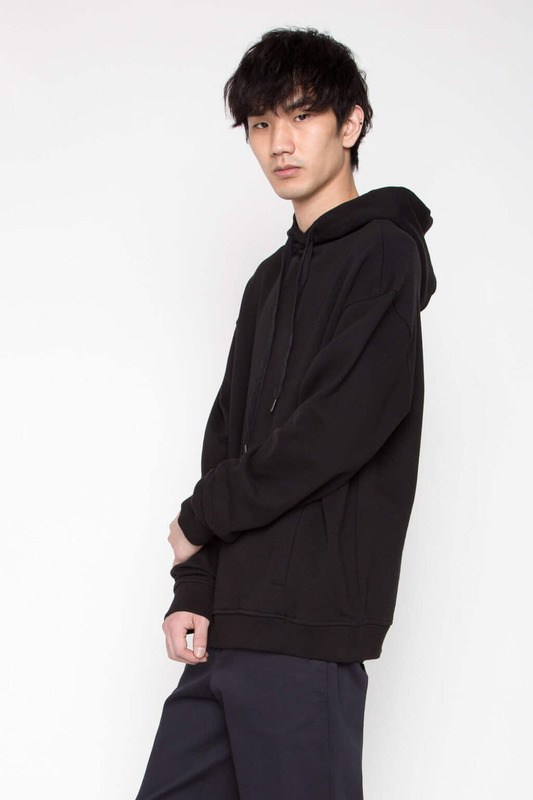 Comfortable and soft to touch, it features front welt pockets, dropped shoulders, a classic hoodie, and drawcord with metal ends. Pair under your favourite denim jacket for an iconic casual look. Fabric Content: 100% Cotton Care Instructions: Machine wash cold, tumble dry low, or lay flat to dry. Cool iron. Fit: Relaxed Approximate Measurements: XS: 47” chest x 27.5” length S: 49” chest x 28.5” length M: 51” chest x 29.5” length L: 53” chest x 30.5” length XL: 55” chest x 31.5” length Model wears a size small. Model's height is 6".